Leavenworth wins series 2-0 and advances to Region Tournament. Stark wins series 2-1 and advances to Region Tournament. The Region 2C Tournament begins Saturday, August 3. It is a 6-team single round robin tournament. 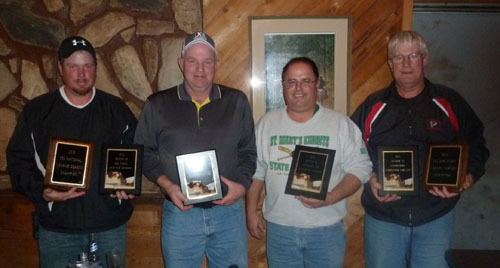 Teams were presented plaques for regular season and playoff performances at the annual Tomahawk East League banquet on Sunday, November 3.